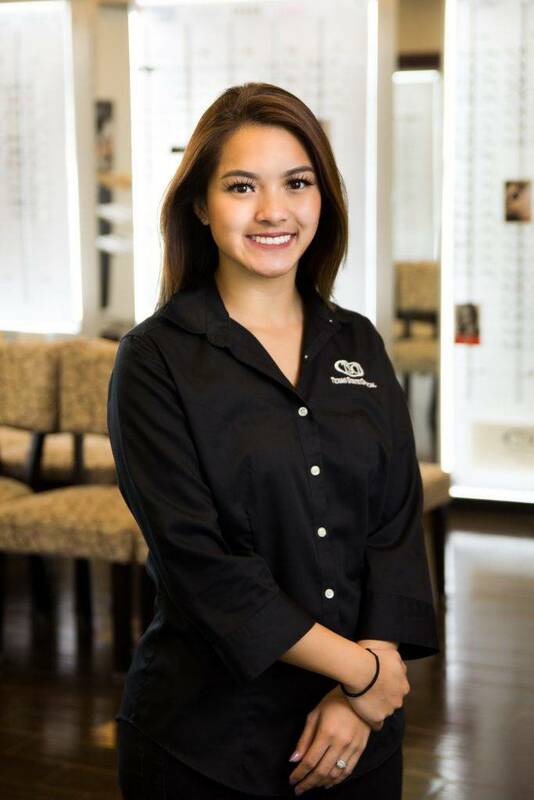 Dr. Lisa Le grew up in Houston and graduated from the University of Houston College of Optometry. 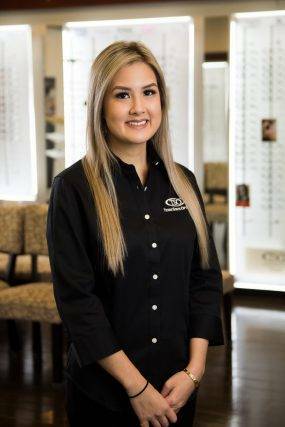 She is a member of the AOA and Ft. Bend Chamber of Commerce. 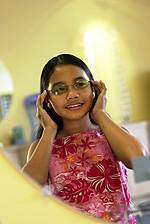 She is a Glaucoma Specialist Certified. Dr. 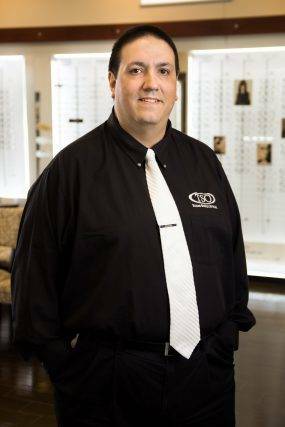 Le has been in practice for over 15 years, first in Ft. Worth at a private practice for 4 years. She returned home to Houston to open a practice next to Lenscrafters. 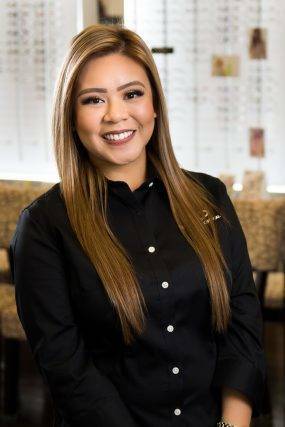 After developing special interest in therapeutic optometry, co-management of refractive surgeries, cataract treatment, ocular diseases she wanted to expand her practice and joined a great doctor network at TSO. 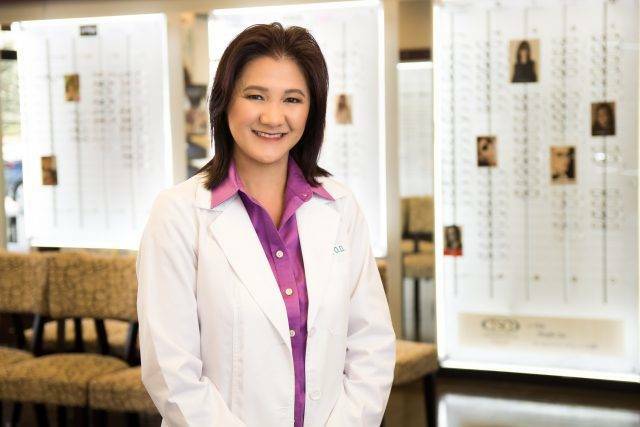 Dr. Lisa Le grew up loving science and healthcare and was particularly interested in the complexity of the eye. In her spare time, she enjoys outdoor sports, spending time with family especially her son, friends and participating in church activities.